Harnesses are made from strong, lasting material with a special double support system where the leash is attached. 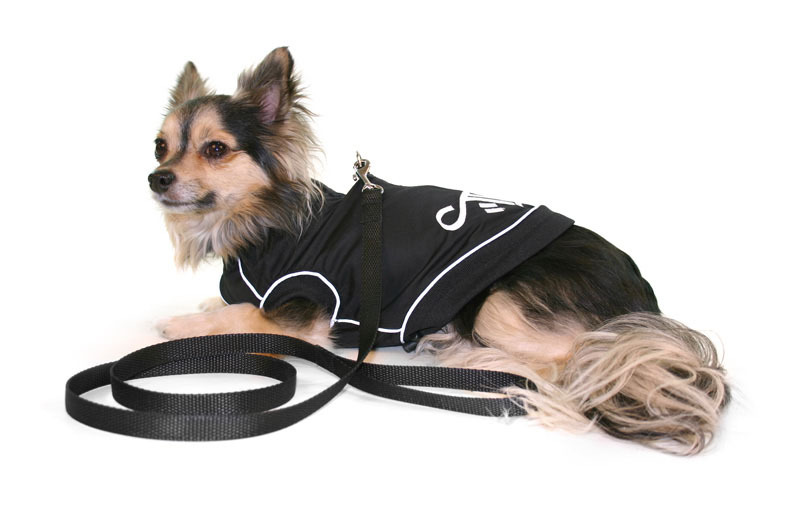 The harnesses are both stylish as well as an extremely comfortable alternative to the traditional collar. They were especially designed to avoid known problems the collar presents for smaller dogs and other pets.